​A new power skiving solution comprising CoroMill 178 and CoroMill 180 cutters from Sandvik Coromant will help automotive manufacturers complete gear and spline components in one set-up on a multi-task machine or machining centre. Skiving processes are many times faster than shaping and more flexible than broaching and are fast becoming an efficient and flexible alternative for gear and spline production. The tools support new developments in hybrid cars, as well as electromobility for cars, trucks, tractors and excavators. 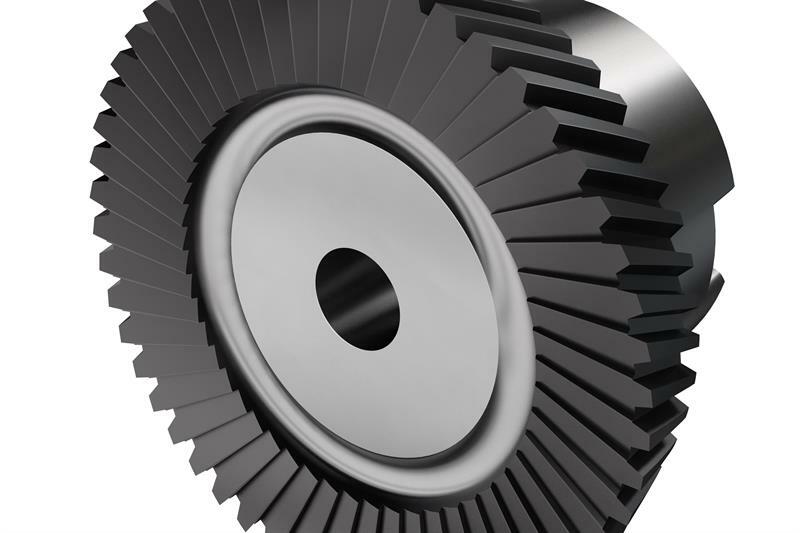 Typical applications include internal and external gears and splines – and cylindrical spur and helical gears – for automotive transmissions, as well as a variety of other gears, coupling components, splines, shafts, synchronisation rings and CV joint parts. Sandvik Coromant’s solution comprises solid bore, solid shank and indexable cutters. CoroMill 178S (solid carbide) is for use in applications where high volume, high rpm machining with long tool life is required, while CoroMill 178H (powder metallurgy HSS) is for general use on shoulders or small diameters. These tools offer the highest tool accuracy, as regards run-out and pitch, compared with indexable tools, providing a better finishing profile of the gear and spline. Reconditioning can typically be performed up to 10 times, depending on the quality of the tool. CoroMill 180 indexable cutters are for high volumes, roughing on large range of gears (module 2-9). Among many notable features is a positive rake angle for light cutting action and the potential for dry machining. Says Harish Maniyoor, global product manager, Industry Segment Automotive, at Sandvik Coromant: “The power skiving cutter selection can provide both high output and an optimised finishing profile. Coupled with the ability for one set-up machining, the tools improve quality, and save time and cost. With the correct design, benefits at production levels can be up to 15 times faster than shaping, and more flexible than broaching with better quality. 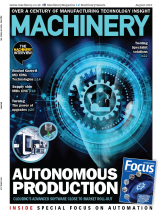 The development also brings greater process flexibility, moving production to in-house machining centres and away from dedicated machine tools at suppliers. Moreover, process reliability will increase, with fewer unplanned stops.